If you tuned into Yeezy Season 5 a couple of weeks ago, you might have recognised a song by The-Dream that soundtracked the show. If not, Kanye West has just dropped the whole thing on Soundcloud for everyone to listen. The track is a 17-minute long version of The-Dream’s “Bed”, which played as Ye’s models appeared as rotating video holograms at the centre of his show – a noticeably stripped-back event compared to the spectacle of Season 4. But that wasn’t the first time this song has been played – it originally appeared in an earlier form on J. Holiday’s Grammy-nominated debut album Back of My Lac’ in 2007. 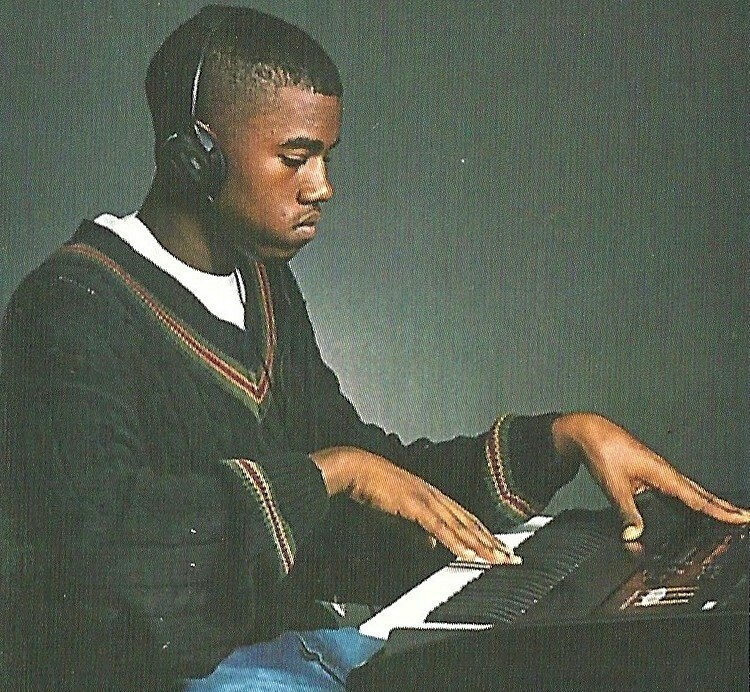 The new version was created with DJDS (fka DJ Dodger Stadium, made up of Jerome LOL and Samo Sound Boy), who also collaborated with Kanye on The Life of Pablo.